Bitdepositary is The World's First Ultra-Secure Market ICO B Q-Ratio Funding Community with Integrated Payment Solutions. It is a revolutionary concept that willmake ICO More Secure and enable users to make investments in projects quickerand easierthan before. Bitdepositary is the world's first ICO Community Security and safe the return on your Investment. 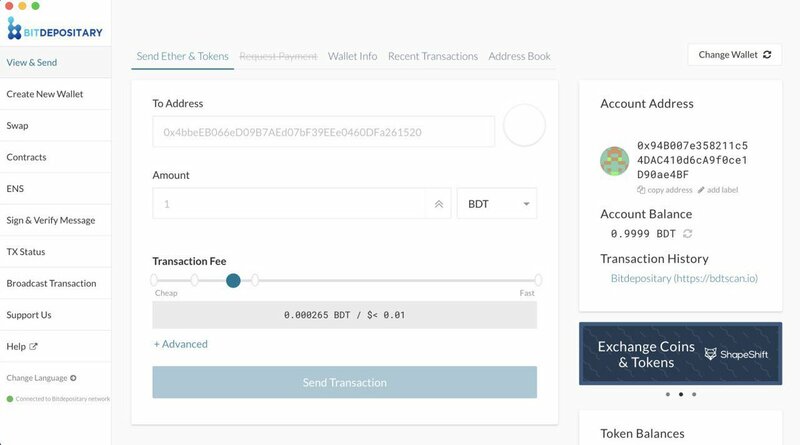 Hello BDT Community, the progress goes forward! We started today with our additional Mobile Wallet App similar like the trust wallet from Binance! It will be able to store BDT, BTC, ETH, the Mooncoin and much more currencies with the highest protection on the market. 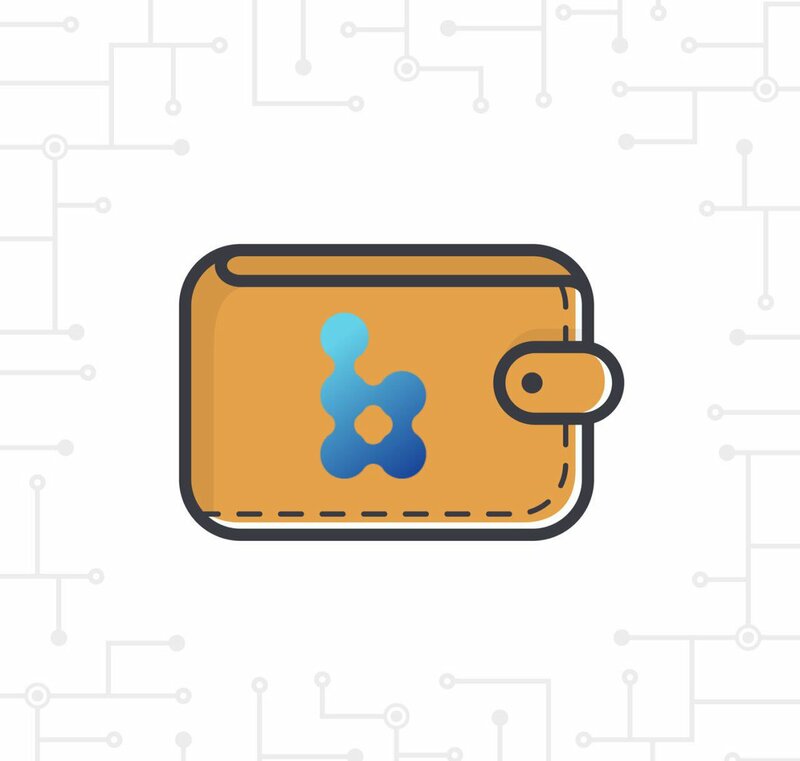 Then new BDT Wallet update are now available. You can see now the smart contracts in your wallet Includes the coins / tokens. The Wallets (Mac, Windows, Linux are now finished and will be delivered in the next hours. All is working well. 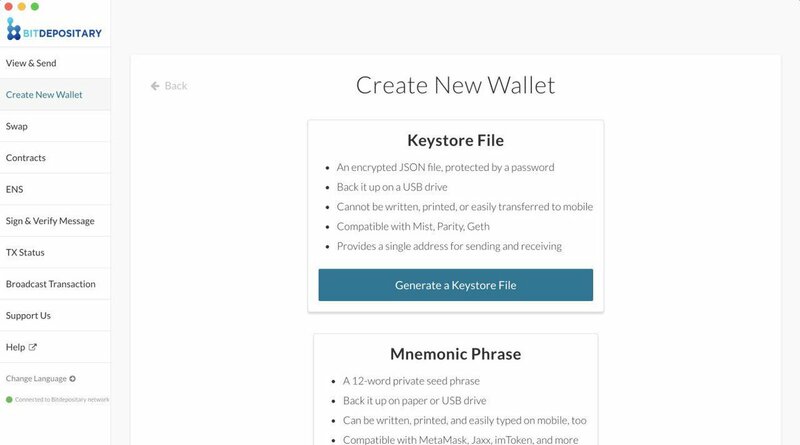 You can create your Keystore File and protect your Coins!